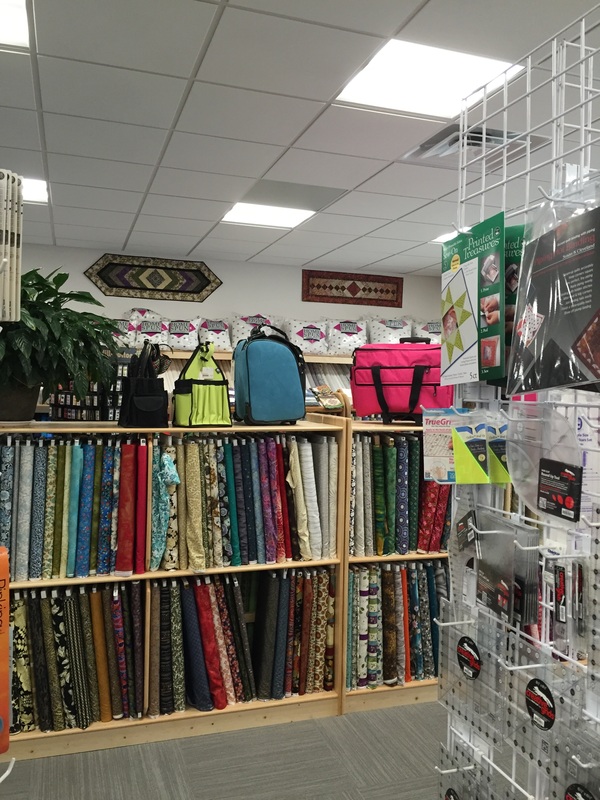 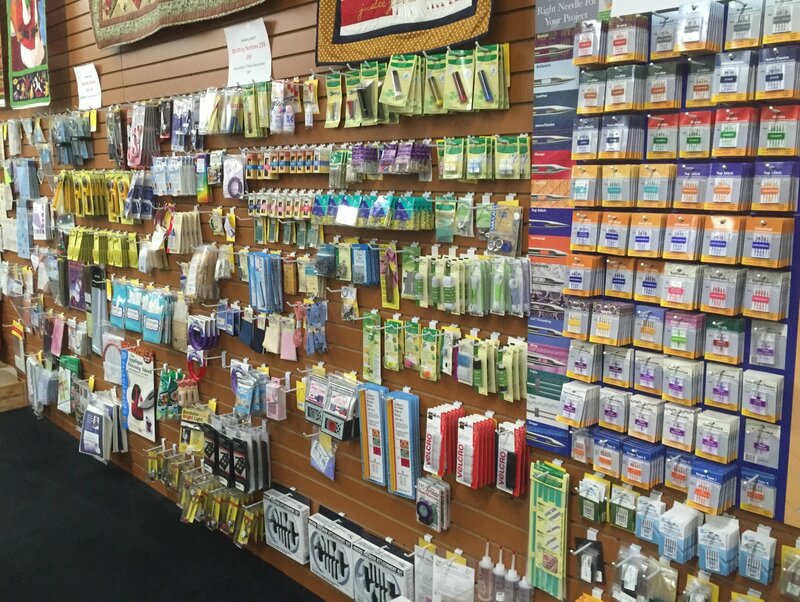 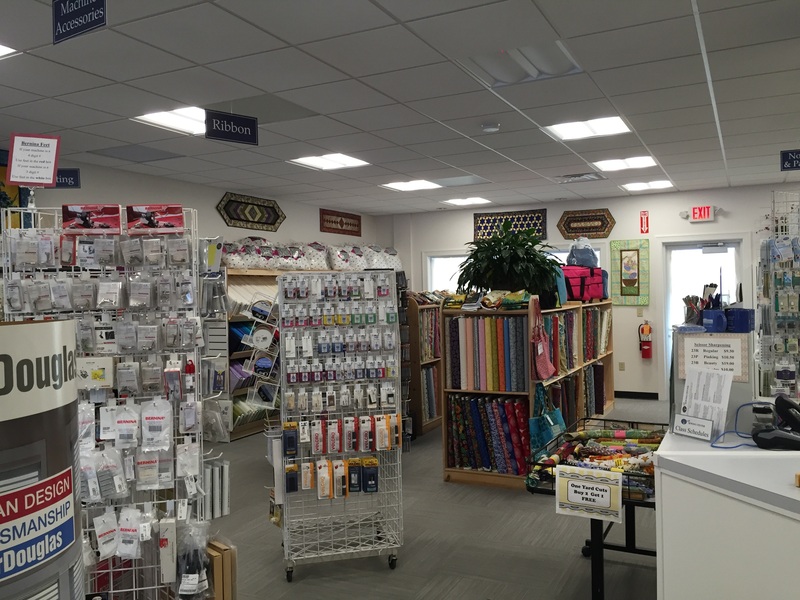 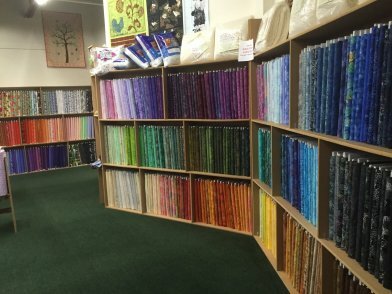 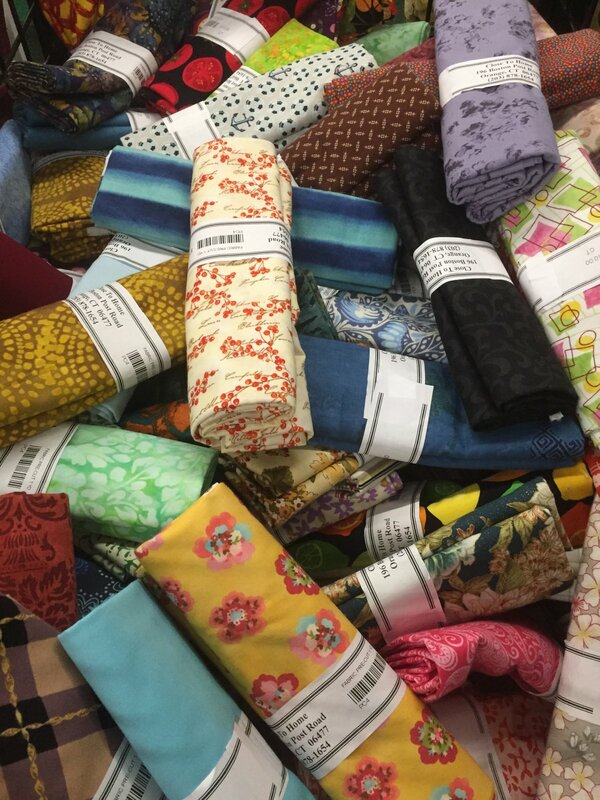 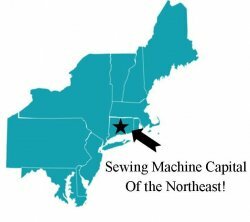 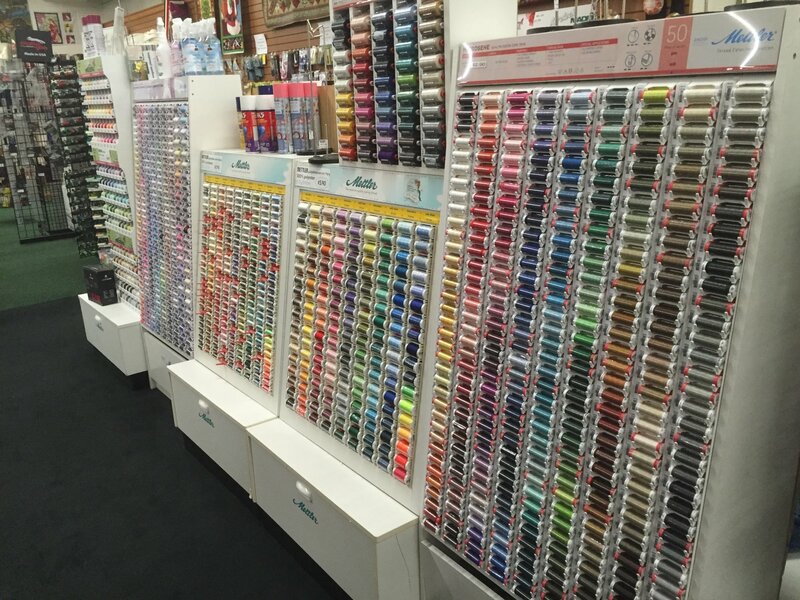 Together we are the largest outlet in the northeast, for quilting fabric, tools, threads and sewing notions. 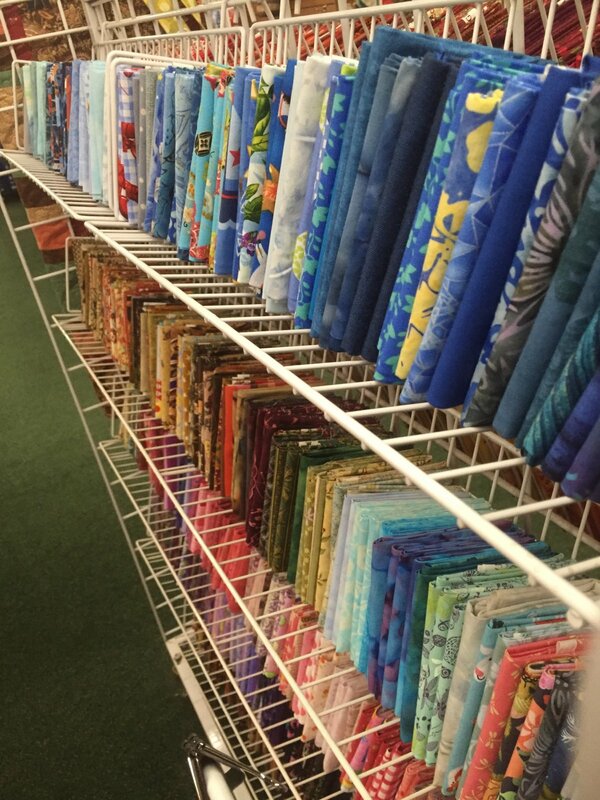 We purchase first quality goods from all the major fabric companies including, Moda, Benartex, Hoffman, Kaufman, Quilting Treasures, Blank, Clothworks, Island Batiks, Timeless Treasures to mention a few, and stay current with the latest notions and patterns from companies large and small. 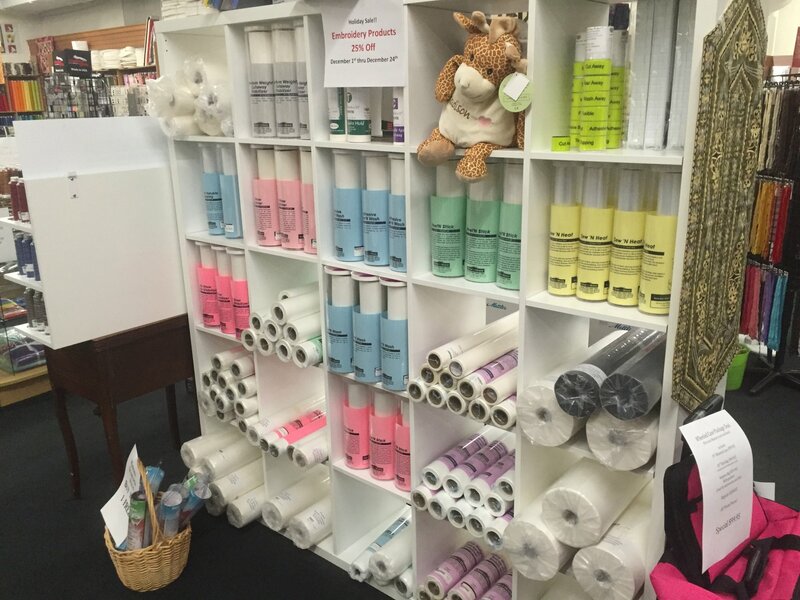 New Products arrive regularly so our shelves and samples are constantly changing. 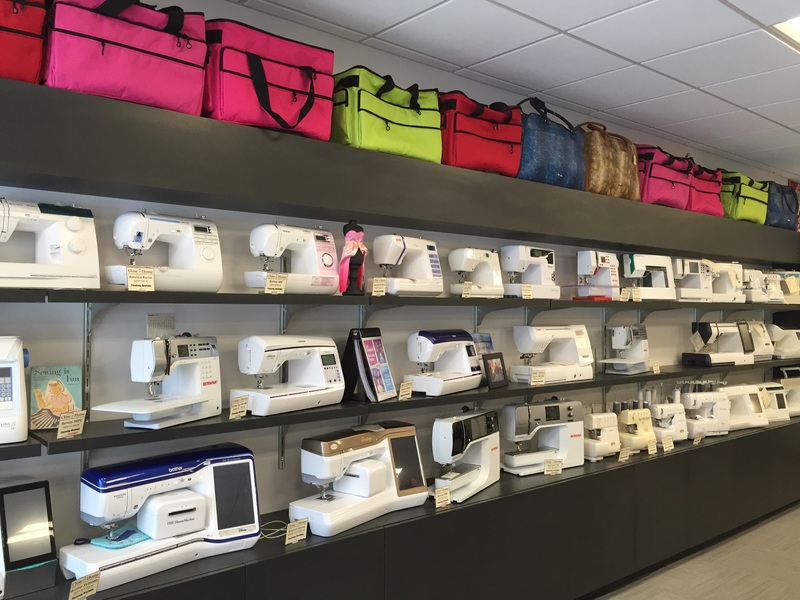 Close to Home sales, promotions and instant rebates are big savers. 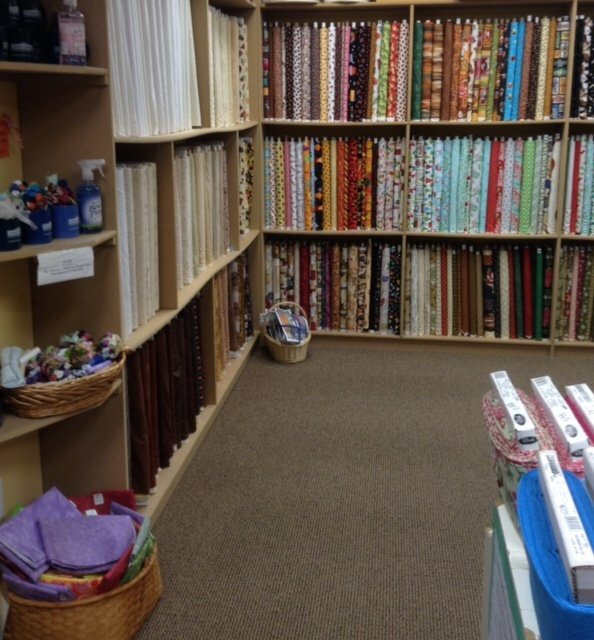 In addition, we are the home of "The Great American Quilt Guild Week". 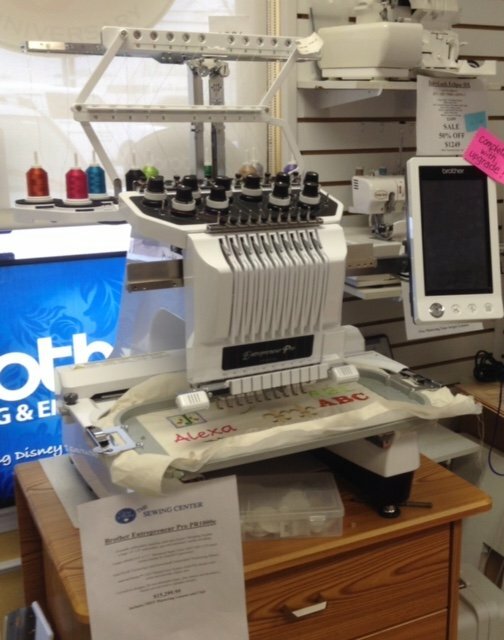 Members of sewing or quilting guilds or groups can reserve one week for a generous discount. 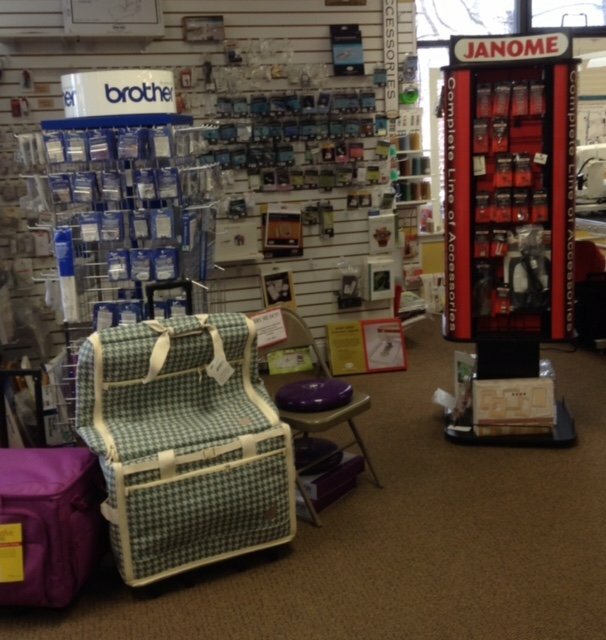 Call the Close to Home location that is closest to your group for details and to arrange for a week of savings.